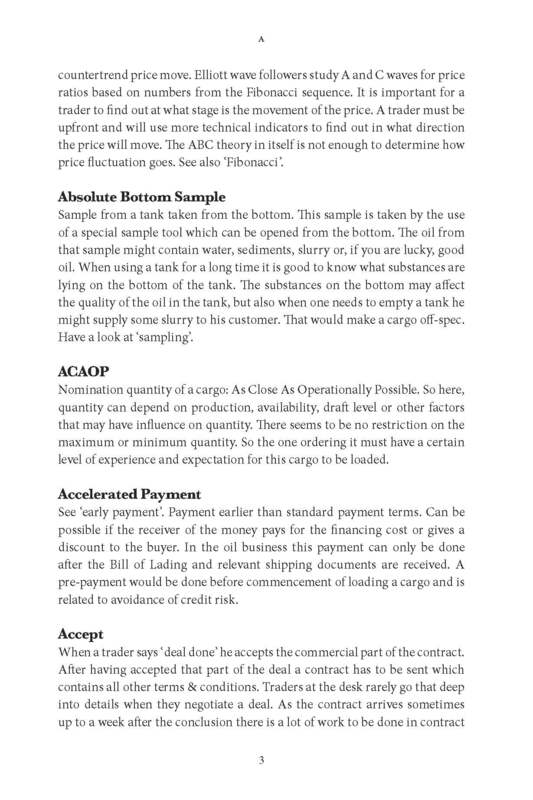 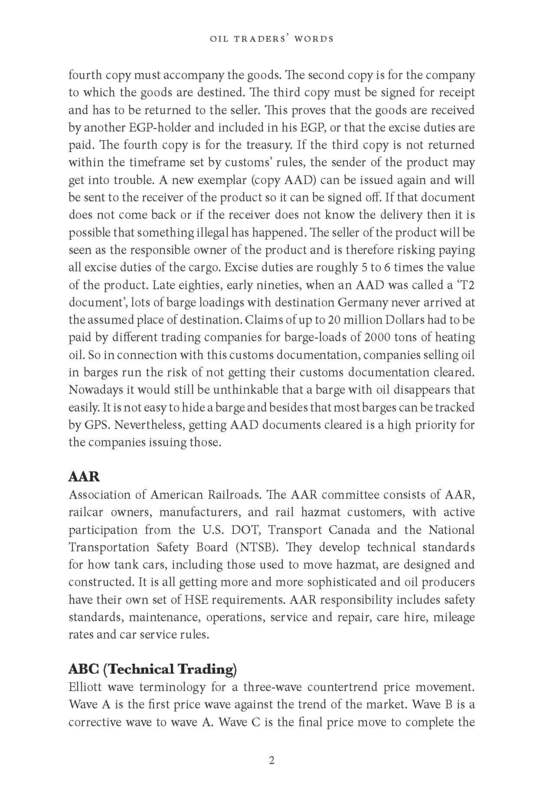 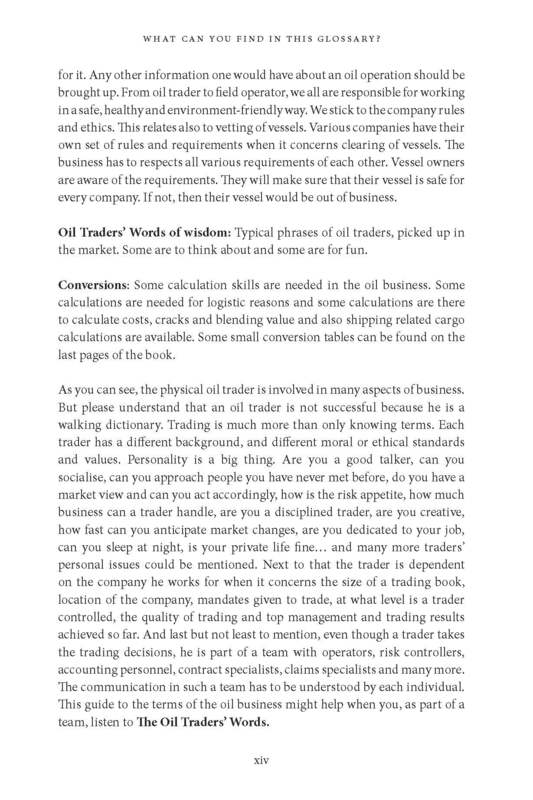 The definitive guide for anyone working in the oil business. 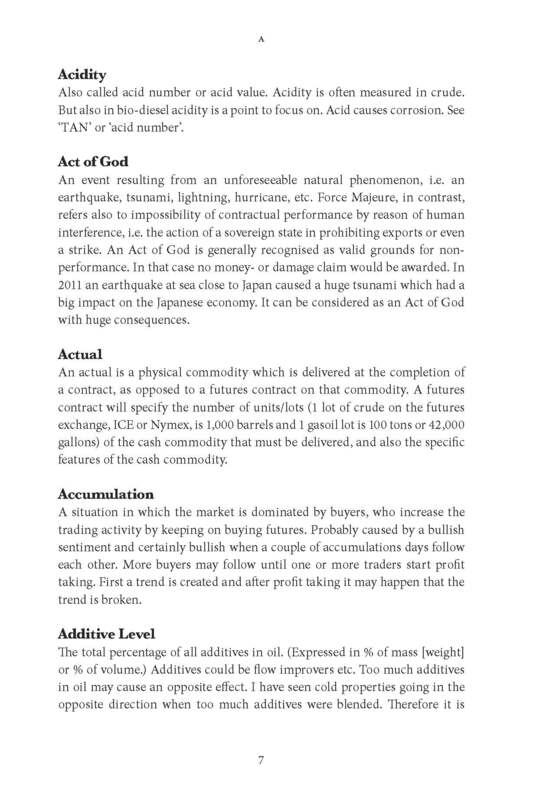 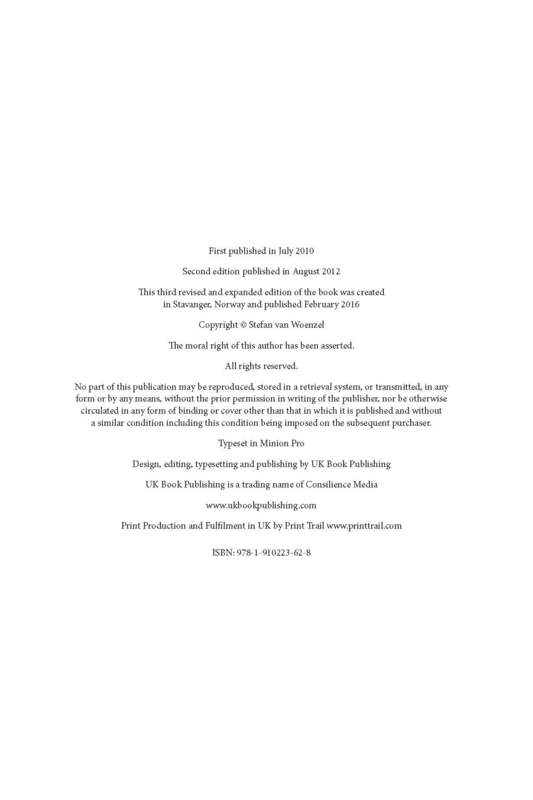 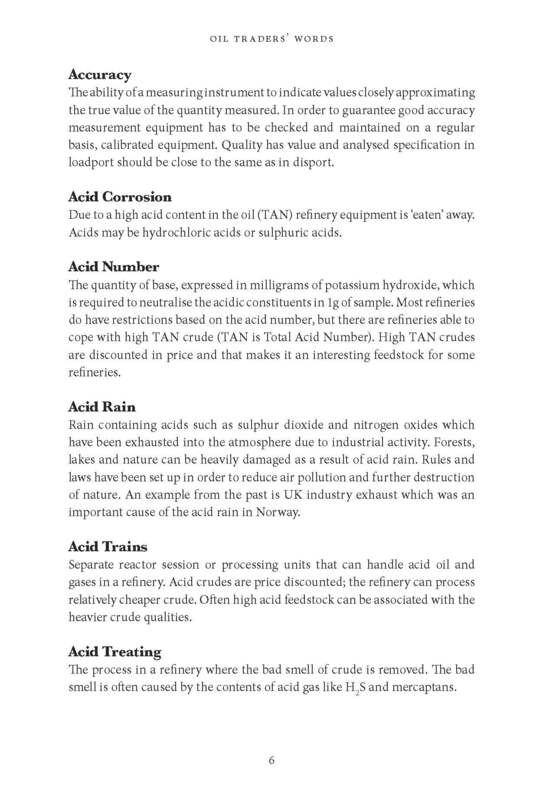 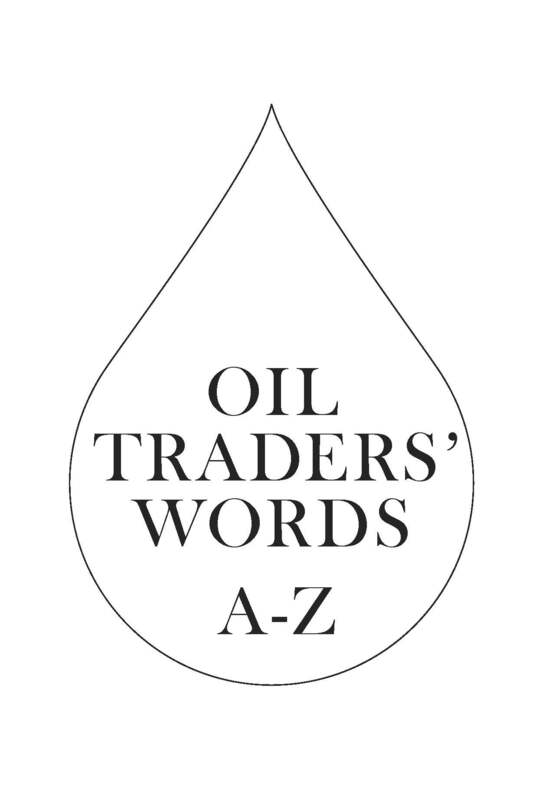 Based on his 30 years’ experience of working in oil logistics, storage, operations and oil trading, Stefan van Woenzel has compiled a comprehensive dictionary of oil terms and jargon. 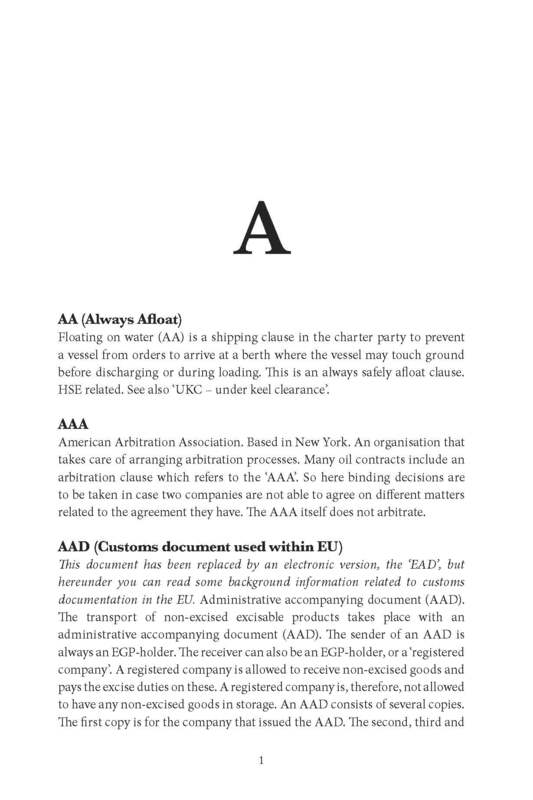 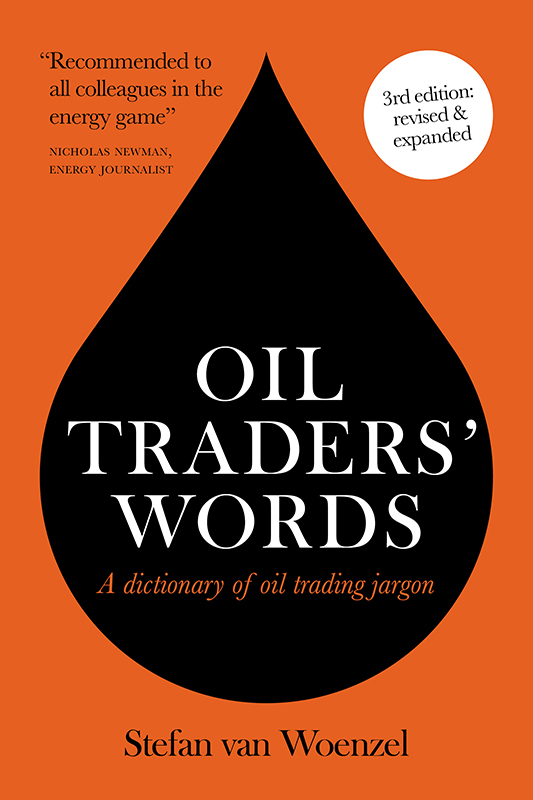 This third, updated edition contains more than 2,000 terms, definitions, abbreviations and phrases that are used every day by oil traders and those working in the industry. 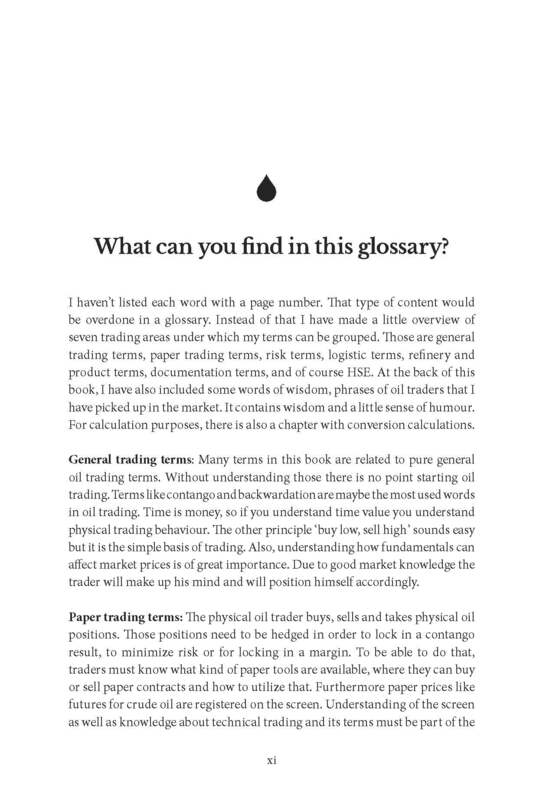 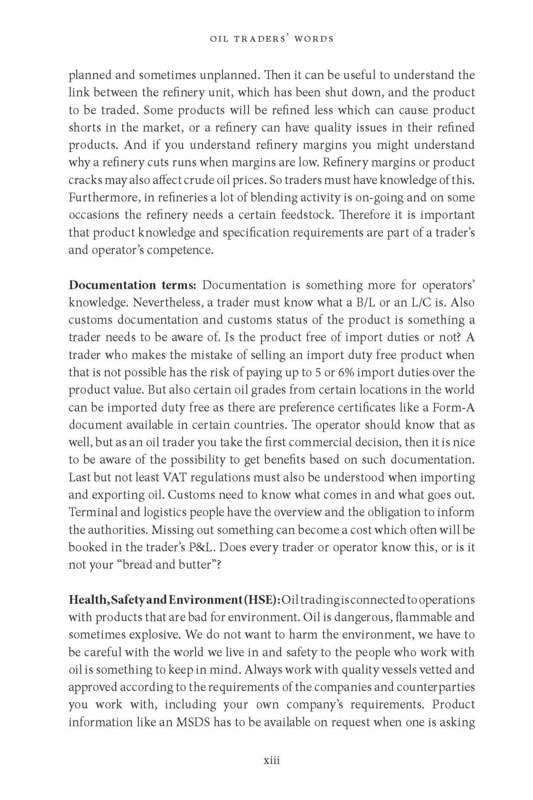 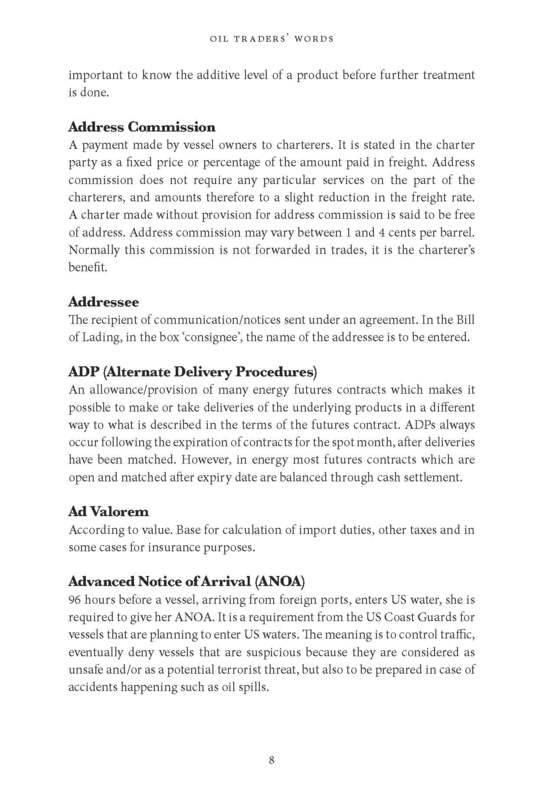 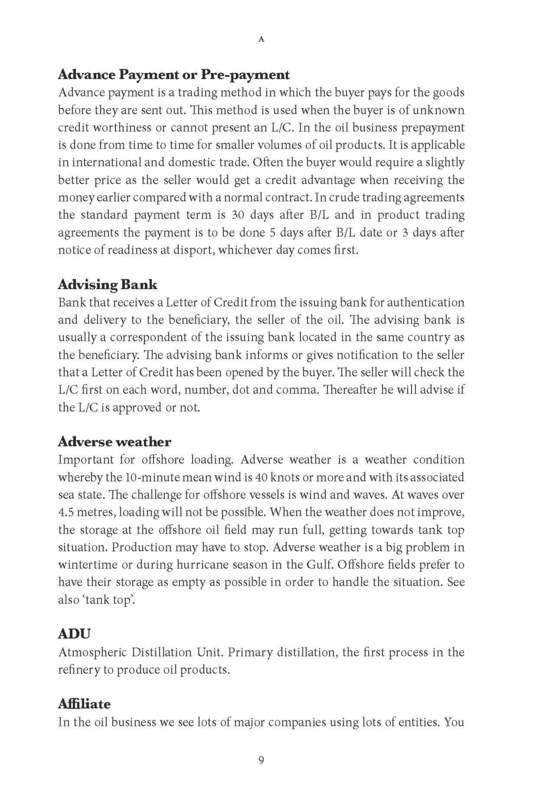 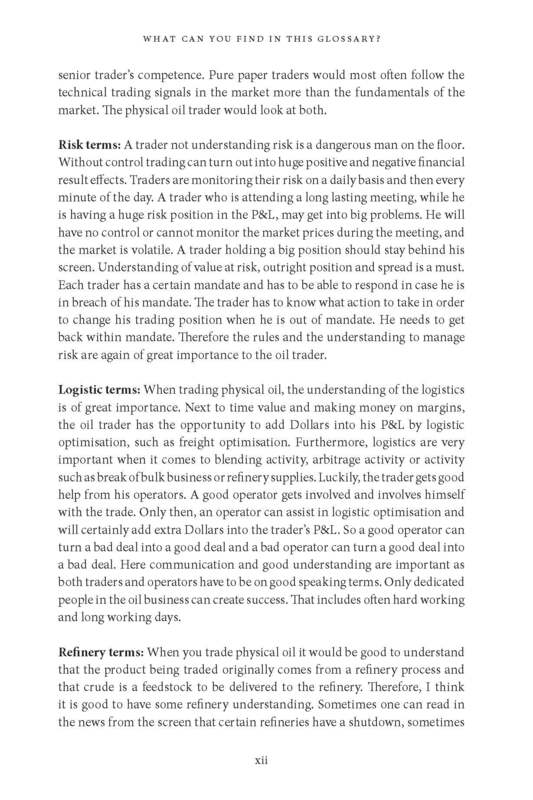 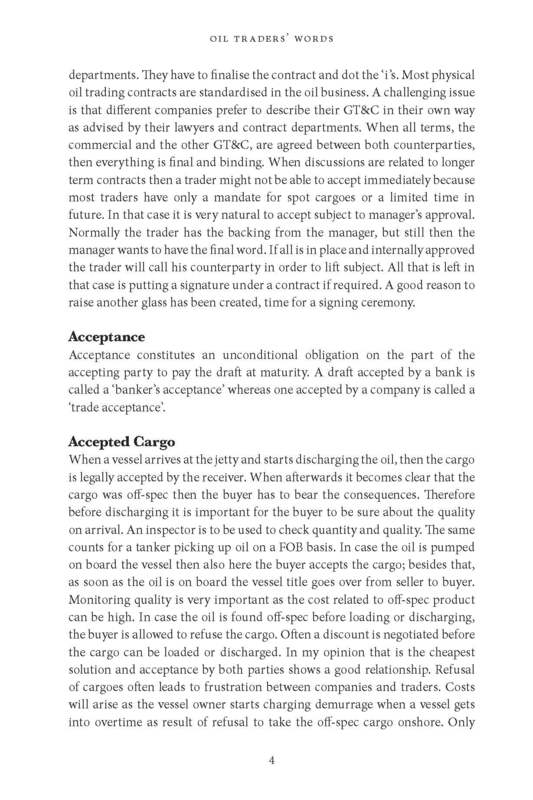 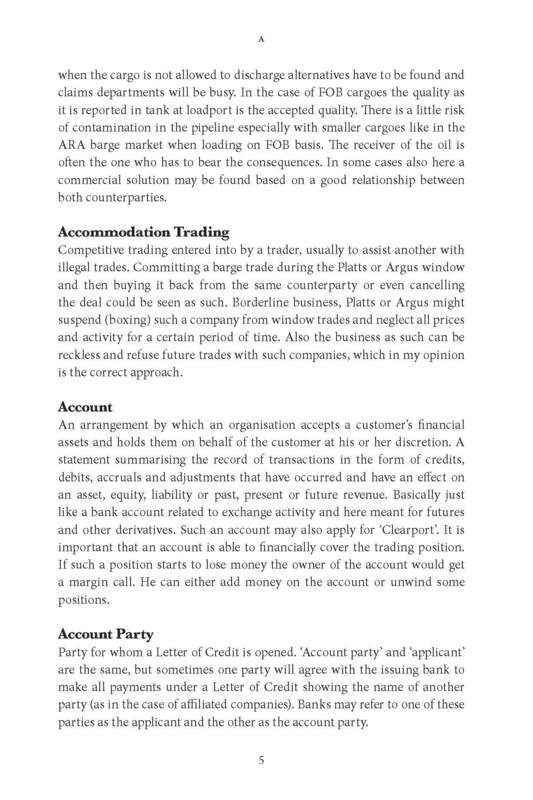 Use it as a reference book to help make sense of the jargon encountered in oil trading and enjoy better communication and understanding in your oil discussions and work.